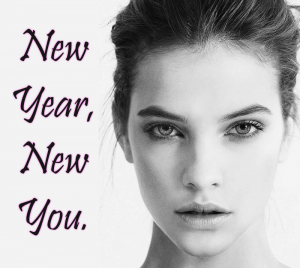 Did you make a resolution to look and feel your best in 2016? There are so many tempting ways to do that – from the newest diet fad to the cream that promises to reduce your age by decades – but not all of them work. To help you narrow down which beauty procedures are right for you, we have compiled a list of tested, innovative procedures we recommend and offer. 1. SculpSure – If your 2016 resolution is to (finally) get rid of stubborn, unwanted fat around your tummy and flanks, SculpSure is the solution you have been waiting for. ∗This non-invasive treatment takes only 25 minutes per area and heats up targeted fat cells, ultimately eliminating them. 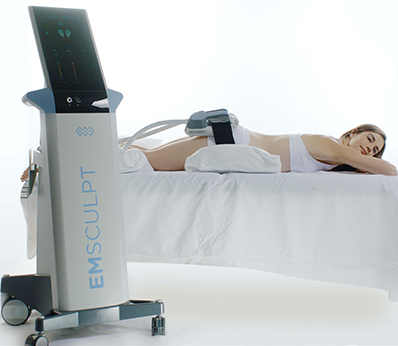 Unlike other lipolysis treatments, SculpSure is quick, comfortable and provides you with the best results. It is a non-invasive option to tighten and smooth skin around the face, neck and décolletage. A treatment takes approximately an hour, depending on the area(s) being treated. Because it uses the body’s natural ability to produce collagen, Ultherapy creates natural results over time, ensuring your procedure remains a secret. 4. KYBELLA® – Do you struggle with a double chin? Even with proper diet and exercise, fat under your chin can be hard to eliminate naturally. 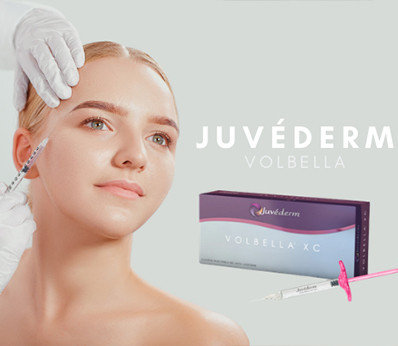 KYBELLA® is an injectable that reduces submental fat, or fat that causes the appearance of a double chin. It works by eliminating fat cells, preventing them from storing or accumulating fat, eliminating the “gobble gobble” for good! 5. Rhinoplasty – If you are seeking to achieve harmony of your facial features, getting a “nose job” may be just the procedure you need. Rhinoplasty is the most popular facial plastic surgery as it helps balance facial features more so than any other individual procedure. Whereas a decade ago, getting a cosmetic rhinoplasty was taboo, today it is widely accepted. We want to hear your 2016 beauty goals! Call today to schedule a complimentary consultation. Next Next post: Facelift: When do you need it?